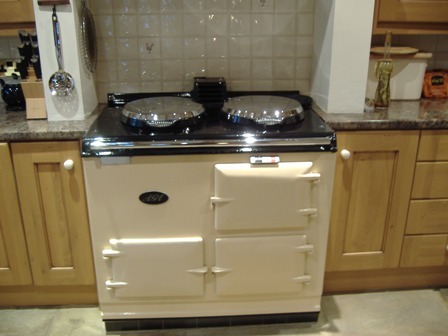 On many occasions our customers require their Aga to be moved either internally or to another premises. Pricing of this is dependent on different aspects such as, distance to travel and time between dismantle and reinstallation i.e. can the Aga be moved and reinstalled on the same day thereby negating the need for a second visit. Site preparation work which may be required to be carried out, again the pricing of this work would depend on how much preparation would be required i.e. resiting the fuel line, flue work etc. A site visit would need to be carried out.